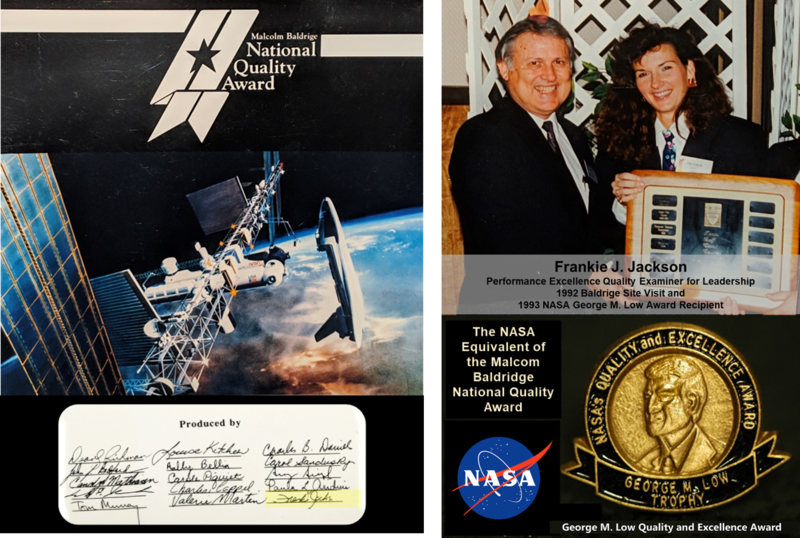 Transitioned into an independent K-12 CTO role after serving 25 years in public education with full retirement which now presents an opportunity to write, speak and consult at the state and national levels (www.frankiejackson.net). As the assistant superintendent and Chief Technology Officer of the 22nd largest K-12 school district in the nation, led a team of 150+ technology professionals in all facets of education technology systems and services while transforming a $1.2 billion dollar school system upgrade and building the largest, nationally recognized SMART networking in the nation. Served as the Chief Technology Officer for 19 years bringing a team of 80+ technology professionals from a level 1 to a level 5, based on the Malcolm Baldrige education criteria earning the highest team award in the state of Texas in 2011. Also, successfully led five (5) technology bonds valued at 500+ million dollars, all under budget and ahead of schedule. Vice President of a startup company focused on web-based, process, performance management software with a team of 10+ information technology developers. Experienced the initial public offering (IPO) expansion and went public with shareholders and professional investors. Software engineer, supervisor, director then program manager for the Safety, Reliability, Management and Quality Assurance contract at NASA’s Johnson Space Center supporting the mission operations of the space shuttle and operations contracts. Software engineer developing management information systems software for astronauts supporting the mission operations director of the space shuttle contract. Serve on the Board of Trustees for the Baytown chapter, a nonprofit organization, fueled by the hope that everyone everywhere will be free and restored from human trafficking. Serve on the Board of Trustees, providing homeless shelter services for low-income clients in the Houston areas. Volunteer to oversee the staff and shelter technology operations. Serve as the Beta Lambda Kappa chapter president for the Beta Sigma Phi international women’s career sorority. Mentored by Jack Grayson, CEO and founder of the APQC. Supported Dr. Grayson in the alignment of the APQC and the Malcolm Baldrige Education quality criteria in defining the APQC Education Process Classification Framework. Presented with Dr. Grayson at the Washington D.C. Press Club and with the APQC on other occasions, proposing to bring greater effectiveness and efficiencies in K-12. I am passionate about working on technology leadership projects that shape school system transformation and strategies to provoke significant change and action in the K-12 education community. I help Chief Technology Officers (CTOs), aspiring CTOs, technology leaders, education trustees and strategic partners of the academic community build and transform trusted learning environments, technology leaders and teams, and K-12 systems and services. Transformational leadership, technology leadership, education improvement, and process, performance leadership. Family relationships, specifically mother-daughter relationships, inspired by transformational, leadership, and motivational topics for my daughters. Ease Your Mother’s Heart, 2008. Currently republishing under a new title, What REALLY Makes Mothers Happy. ​Other interests include reading, video editing, taking care of elderly family members, running, personal fitness, spending time with husband of 35 years, three daughters (Kendall 31, Kevyn 28 and Karsyn 26) and granddaughter (Dahl 2).